The purpose of Liberty Christian School is first and foremost that God in all things may be glorified through His Son, Jesus Christ. 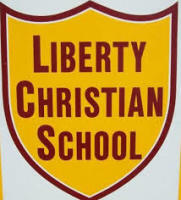 Liberty Christian School offers grades kindergarten through high school and stresses high acedemics including a strong phonics program. It is operated as a non-profit, interdenominational, educational outreach ministry in the city of Lima and the surrounding communities. The goal of the school is to lead each student to a voluntary commitment of his or her life to the Lordship of Christ. 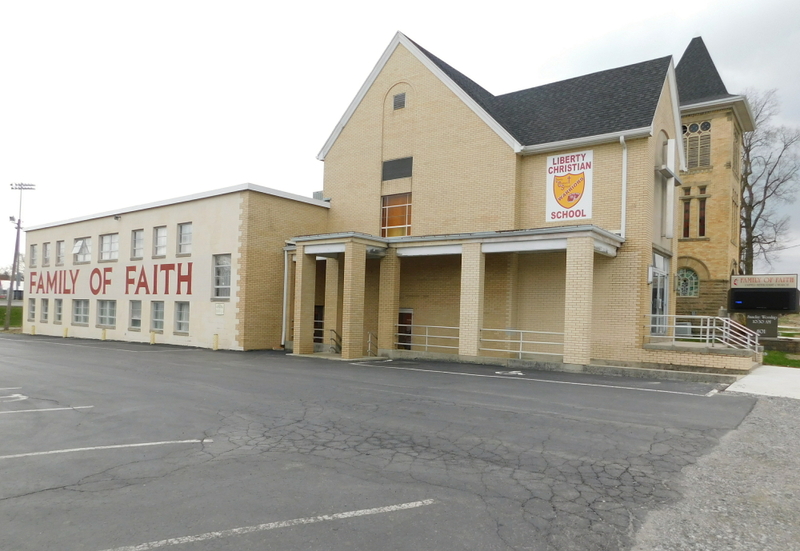 The school will help develop the students' God given spiritual, physical, mental, social, and artistic gifts to their fullest potential. "Finally, my brethren, be strong in the Lord, and in the power of His might. Put on the whole armor of God, that ye may be able to stand against the wiles of the devil." Liberty Christian School recruits and admits students of any race, color, or ethnic origin to all the rights, priviliges programs, and activities. In addition, LCS will not discriminate on the basis of race, color, or ethnic origin in administation of its educational policies, scholarships, loans, fees, waivers, educational programs, athletics, or extracurricular activities.